Lenstec is situated on three flexible production sites. All sites share a common goal of productivity based on the customer’s individual needs no matter what size they are. We pride ourselves on our ‘LEAN’ manufacturing techniques and providing consistent delivery times. This along with our ‘first time correct’ approach to quality ensues we consistently perform within the quoted delivery times. 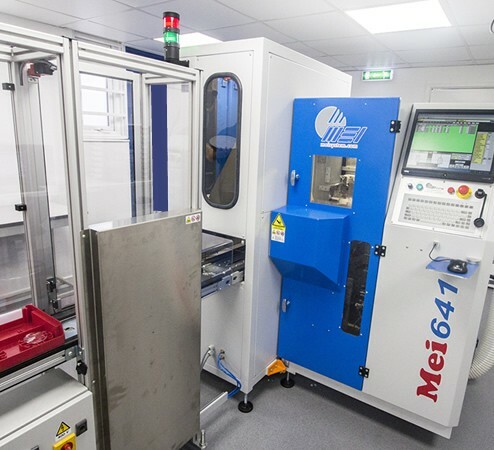 With our promise for continual investment in the latest machinery and staff training we can ensure all quality processes are exceeded throughout the lab – and continue to boast our 99% first time correct rate! A balance is struck between key personnel, training and automation.